Social media has the power to skyrocket your rankings to the stars, or plummet it to the abyss. Call it the miracle (or curse) of social media. With such a power to influence the market, social media is a hard to ignore factor while deciding marketing, advertising, and sales strategies. Social media engagements, (in other words, user-company-interactions), not only build on the brand reputation, they also cross promotes your business across the user’s network, and, adds value to your SEO. 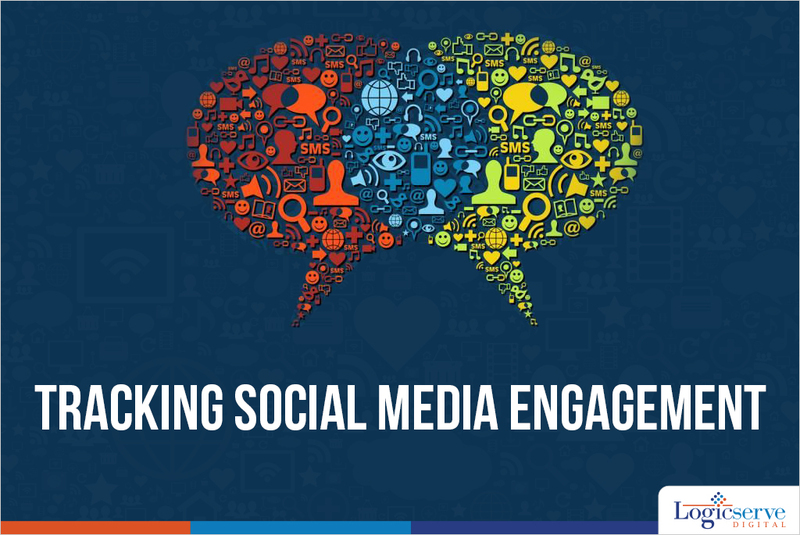 Effective social media engagement relays the subtle message about your company’s conviction to its user-base, on a one-on-one basis. Individual attention fosters loyal customers. Much like lovers, social media and company brands too share love-hate relationship. The practice of researching a brand & its offerings over social media is growing exponentially. People are more likely to trust other people’s decision to use (or) to refuse a product. The Social Media Report on “How social media impacts brand marketing” by Neilsen and NM Incite sheds great light into this matter. 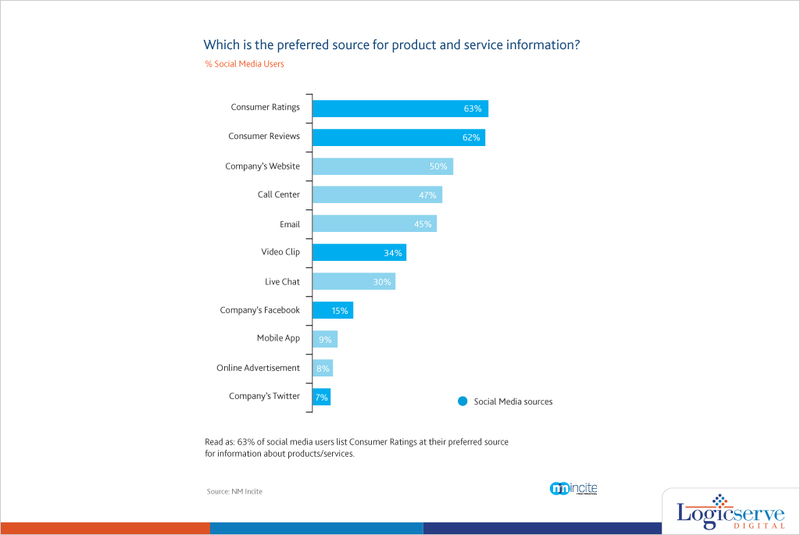 A serious prospect spends at least 2 days researching the product and the brand over the internet and across social media channels to understand the brand reputation amongst other users. User reviews, social media engagement (Tweets, FB messages, Pinterest boards, G+ discussions etc) play a great part in the decision making process. 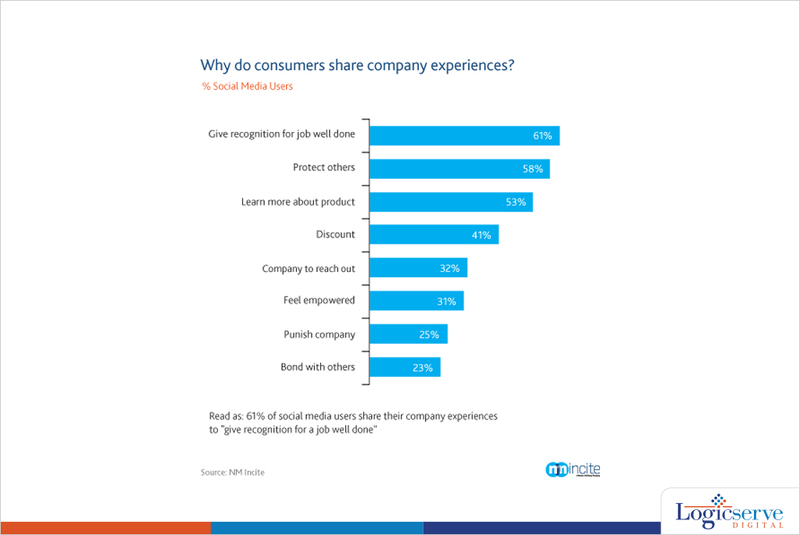 This graph is indicative of why customers share their experience with the company over social media. Vanity statistics are largely to be viewed, feel good about it, and then forget about it. These do not contribute to the economic value in measuring these metrics. Economic Value – data from each social channel represented to be on a revenue-like value for easy evaluation and reporting. Calculating the Economic will make the comparison between social media channels a little less arduous. Not to mention, Economic projection makes it easy for the company to understand social media influence and allocate budget for the same. Since Avinash’s post in 2011, analytics tools in the market have evolved in leaps and bounds. 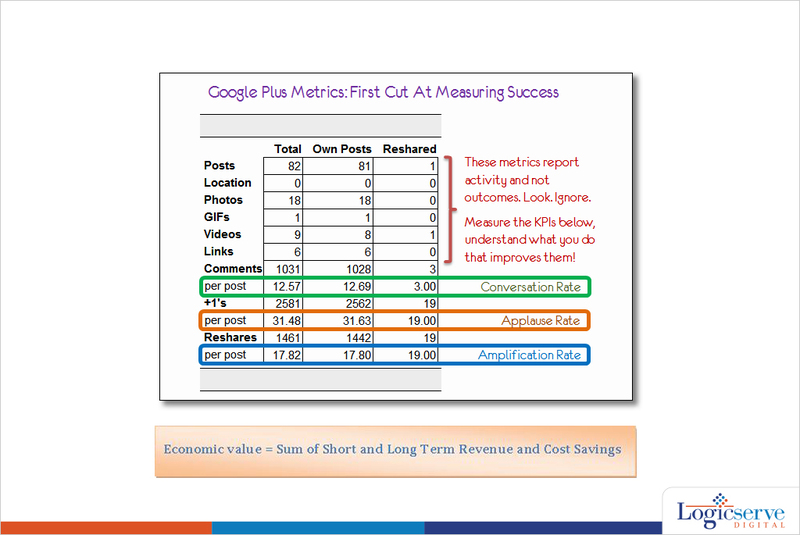 Back then, Avinash updates us with his recommendation to using Erik Ohlen’s Spreadsheet based dashboard to track and generate report for these metrics. However, now the same can be achieved via using the tool called TrueSocialMetrics., and recommends this as well. Setting up your analytical tool to measure these metrics is only half the battle. The success lies in using these metrics is to convert the numbers into actionable plans. Identify your key engagement areas directly proportional to the economic value, and invest your time and money accordingly. Social Media Optimisation : What and How?